Create custom saves for The Walking Dead: The Final Season with this online story builder – Eggplante! Less than two weeks remain before Telltale’s The Walking Dead: The Final Season will continue Clementine’s brutal, zombie-filled story. To get fans (and newcomers) ready for what will surely be a harrowing and emotional end to the developer’s flagship action/adventure series, it’s launched a browser-based online story builder that allows one to create custom saves. 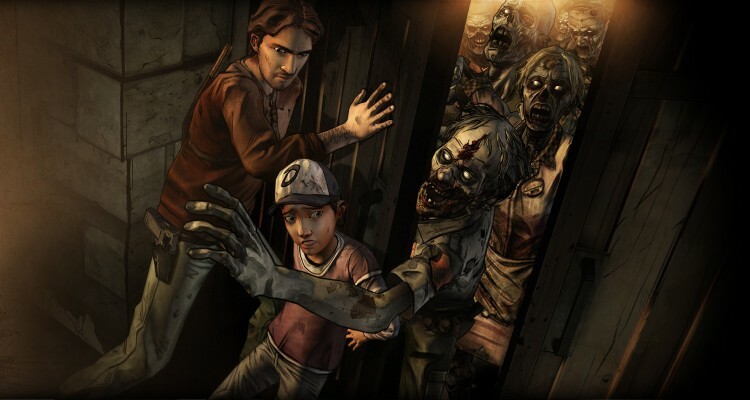 These saves can then be imported into The Final Season, to allow someone new to start there, or to allow returning fans to change their version of Clementine to something that suits them better. This online story builder, which can be linked to one’s Telltale Games Account for easy transference, presents all of the series’ major choices to date. By revisiting them, returning players can make different decisions based on knowledge pertaining to what happens after each one, thus being able to create the Clementine that they would like. Some may call this cheating or inorganic, but others will appreciate the opportunity. After completing its familiar, now browser-based narrative, you’ll receive one of thirty two different downloadable posters. One example that we were shown had the word Brutal above Clem’s silhouette. It’s given to people who embody this type of play style and decision making. The Walking Dead: The Final Season will kick off on August 14th, with the release of its first episode on Xbox One, PS4 and PC. A demo is currently available for said premiere.